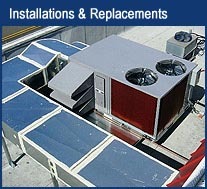 Welcome to the site of Southern California's leading commercial HVAC company. The Whitman Company understands the needs and expectations of our commercial business customers. We only employ highly trained and skilled technicians and installers to ensure that they successfully complete every job whether it be a routine replacement or a complex installation. We are a non-commission based company which means there is no benefit to the technicians to sell unnecessary equipment. We schedule all installation and replacements to create a hassle free experience with little to no downtime to your daily business operations. 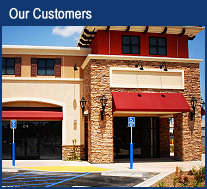 Since 1985, The Whitman Company has grown and expanded our customer base through loyal customer referrals. See who we have served in the commercial market on our customer page, and let us know when we can add you to our list of satisfied customers.